Darrell Waltrip Subaru is a premier new and used dealer in Franklin, TN, recipient of the Subaru Stellar Care Award. We sell and service all makes of used cars, trucks, and SUVs in the Murfreesboro, and Columbia areas. Low pricing, professional staff and excellent customer service will make your car buying experience at Darrell Waltrip Subaru truly memorable. We are your one-stop-shop for a Subaru in Franklin, TN. 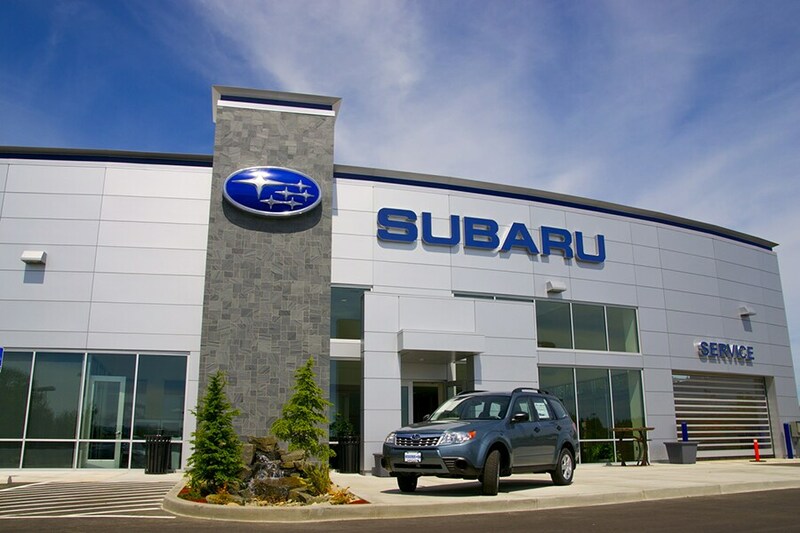 When you visit our Subaru car dealership your satisfaction is our primary concern. If you value low prices and variety of high-quality vehicles, we are first and last place you will need to shop for a new or used car by Subaru. We are ready to assist you and can easily be contacted by phone. We offer the full line of new 2019 Subaru in Franklin including models like the Outback, Forester, Crosstrek, WRX, BRZ, Ascent, and Impreza. Browse our new inventory page for the new 2019 Subaru that fits your needs. If a new car isn't what you are searching for, we welcome you to check out our quality-inspected inventory of pre-owned vehicles. We have many patrons from Nashville, Murfreesboro, and Columbia that have come to trust our long-lasting used cars. Darrell Waltrip Subaru will be the last place that your shop for a used vehicle because you will find exactly what you are looking for here. Go ahead, start searching for your used car online. Or, if you'd like help in person visit our Subaru car dealership at 1450 Murfreesboro Road. Do you need financing with your purchase of a new 2019 or used Subaru? We can secure a great interest rate on a car loan in Franklin. Our financial experts will cater a car loan or lease to your needs and ensure you get the best deal. Needing a Subaru service department you can trust? We understand that your vehicle is important to you. Here at Darrell Waltrip Subaru we offer a variety of Subaru repair services like wheel repairs, filter inspections, auto glass repairs, transmission repairs, muffler repairs tire rotations and oil changes. Every service and Subaru repair are completed at the highest level of satisfaction, so for stellar service make an appointment online or contact our service department today. And remember, the parts department at Darrell Waltrip Subaru also understands if you would prefer to work on your vehicle yourself. That is why we carry a full selection of manufacturer certified Subaru parts for you to choose from. Just ask us and you'll find the part you are looking for such as tires, batteries, windshield wipers, cabin filters and belt, just to name a few. We want you to visit our Subaru Showroom and see our wide selection of cars. Give us a call or stop by our dealership located at 1450 Murfreesboro Rd, Franklin, TN. If you're coming from Nashville to look at our Subaru cars, check out our step-by-step directions from Nashville. We look forward to serving you soon. Darrell Waltrip Subaru dealership in Franklin, TN is a member of the Hendrick Automotive Group and Hendrickcars.com family. All Hendrick Automotive Group pre-owned inventory is available at Hendrickcars.com.